Note: UPS calculates shipping rates based on Weight and Carton Size. 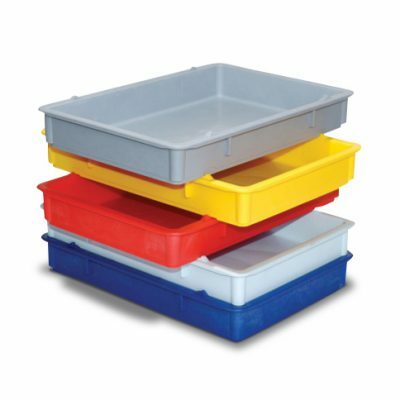 The 5 Pk carton for standard Dough Trays is considered oversized and therefore cost extra. 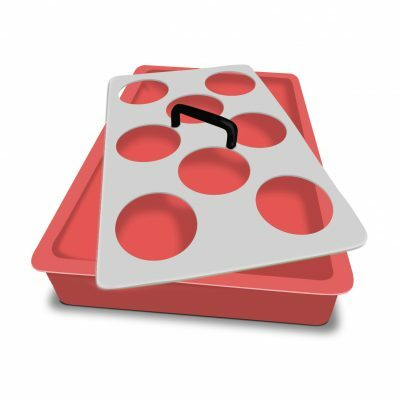 For orders greater than 35 trays, (7 Ctn.) please call and we will recalculate your order…typically shipped on pallets.